Datapath VisionAV features simultaneous HD and SD video capture through one channel of HDMI or DVI-I video capture and one channel of composite video capture. 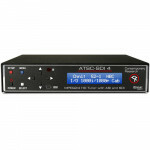 Adding support for simultaneous analog and digital audio capture makes this a versatile capture card for streaming, webcasting, video conference and many other applications. 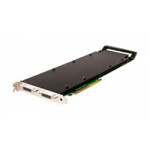 This is a x4 lane PCI Express providing up to 800MB/s bandwidth from the capture engine. 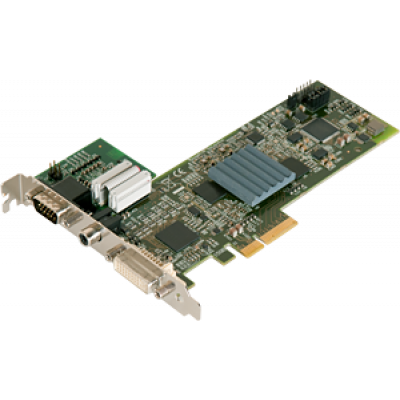 The VisionAV has a full 256MB buffer memory, enabling triple buffering for all video modes for tear free video. It can also capture digital video for progressive and interlaced modes up to 4096 x 4096 resolutions to a maximum of 165 MHz pixel clock for DVI and 170 MHz for Analog RGB. 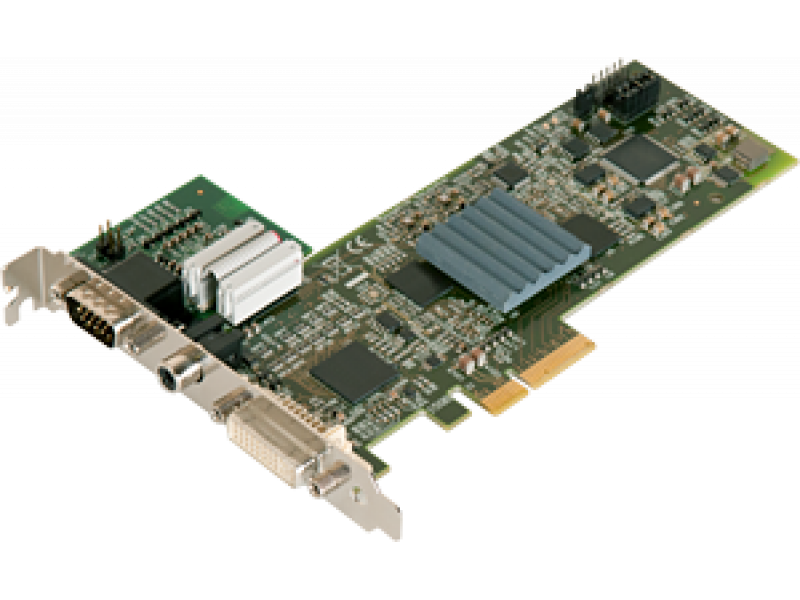 This card provides HDMI audio capture* and streaming from DVI Channel, as well as balanced and unbalanced analog audio capture. The High Definition signals are input via a DVI-I connector and can support HDMI, DVI, RGB and analog Component (YPbPr) video formats all at resolutions up to 4096 x 4096 pixels and supports 1080p (1920x1080) at 6o frames per second. The Standard Definition channel accepts composite video on a single RCA connector and can auto-detect between PAL, NTSC and SECAM formats up to 720 x 576 at 16 bit colour. 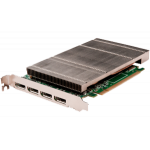 The Vision range provides high performance DMA to system memory or direct to graphics memory with scatter gather, allowing for low latency fast frame rates in all applications. The Datapath capture cards have time stamp support for capture synchronisation across inputs, cards and systems. VisionAV captures both video channels simultaneously and triple buffers them into onboard storage, alongside an audio stream that can be selected from the HDMI or Analog audio port. This data can then be processed and copied using DMA transfers to the host system for display, storage or streaming. -Support for YUV 4:2:2, RGB 5:5:5, 5:6:5, 8:8:8 video inputs format – making the VisionAV compatible with a wide variety of systems. - High quality scaling for an excellent visual experience. - Support for multiple capture channels with multiple cards per system – enabling large systems with many sources to be captured in large video wall systems.